For years the municipality of Gdańsk (PL) has been struggling to develop a network of citizen-led community centres. 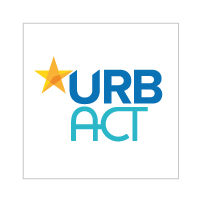 Thanks to the city’s participation in the URBACT CHANGE! network, these are now a major item on the political agenda. A few kilometres south of Gdańsk’s world famous port, next to a roaring bypass, is the district of Orunia. For decades this area has been synonymous with neglect. Plagued by underinvestment and a lack of public spaces, and prone to flooding, it is an example of Poland’s ‘sociological vacuum’. This term, which is usually linked to the legacy of communism, describes a process where individuals retreat into small communities of family and close friends, with little participation in civic life. Among Polish cities, the municipality of Gdańsk has shown a particular commitment to challenging this phenomenon. One of the best examples can be seen in the neighbourhood house scheme. These spaces began to be established in 2010 on the initiative of local activists who were inspired by the British model of community centres. They are funded by municipal grants but everyday management is delegated entirely to NGOs and citizens’ collectives. Crucially, they do not serve a single group but are there to provide activities for the neighbourhood as a whole. Orunia is home to one of the first and most successful examples. The district’s neighbourhood house receives over 1 000 visits a month and functions, among other things, as a youth centre, debate club and immigration advice centre. The surrounding area has also seen a 1 000% increase in social initiatives since it was established. And so Ms Chabior and her colleagues sought inspiration from other European cities in the URBACT CHANGE! network. By being in this network, Gdańsk set up a local group of stakeholders (URBACT Local Group) to exchange with their European peers and to find solutions to the challenges they faced. 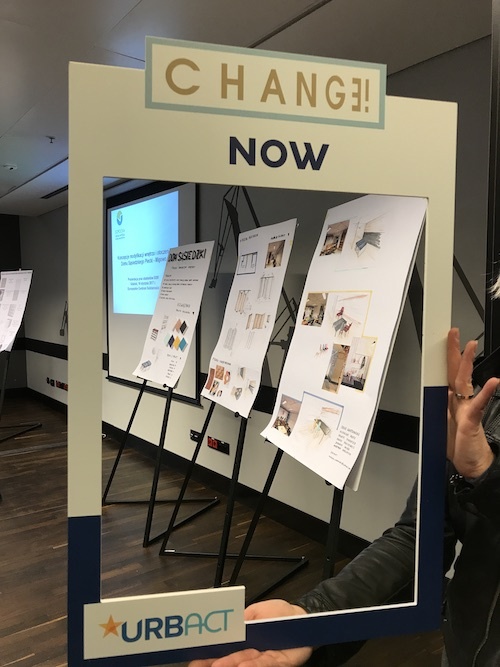 “Thanks to conversations in this local group, we made the decision to organise some smaller scale alternatives to neighbourhood houses, called clubs,” says Ms Chabior. “Unlike full-scale houses, these can be used for specific groups or single communities, and anyone can set them up.” Early signs suggest these intermediary structures have been an effective way of bypassing the perceived difficulty of developing neighbourhood houses. The hope now is that this will reignite a spontaneous expansion of different kinds of community centres across the city, led by a diverse group of local animators. “It was useful for us to focus on concrete solutions. We encountered a lot of subtle things that we wouldn’t have been able to see in, say, a document.” says Ms Chabior. During a visit to Rotterdam (NL), her team reflected on new ways of delegating roles to tackle a growing problem of exhaustion among managers of the neighbourhood houses. They also found inspiration in Eindhoven’s (NL) concept of a generalist, a mediator between residents and specialists who uses a personal approach to engage potentially marginalised groups. This was identified as a possible model for social workers in Gdańsk. Back in Poland the local group decided to build a dedicated space to encourage similar silo-breaking exchanges within the city. 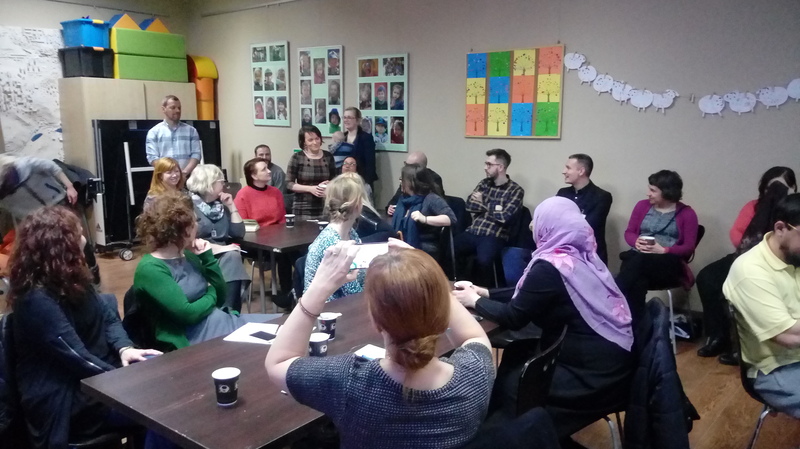 The Gdańsk School of Solidarity Everyday brought facilitators from neighbourhood houses together with municipal workers, social economy managers and other stakeholders to discuss how to stimulate bottom-up participation. 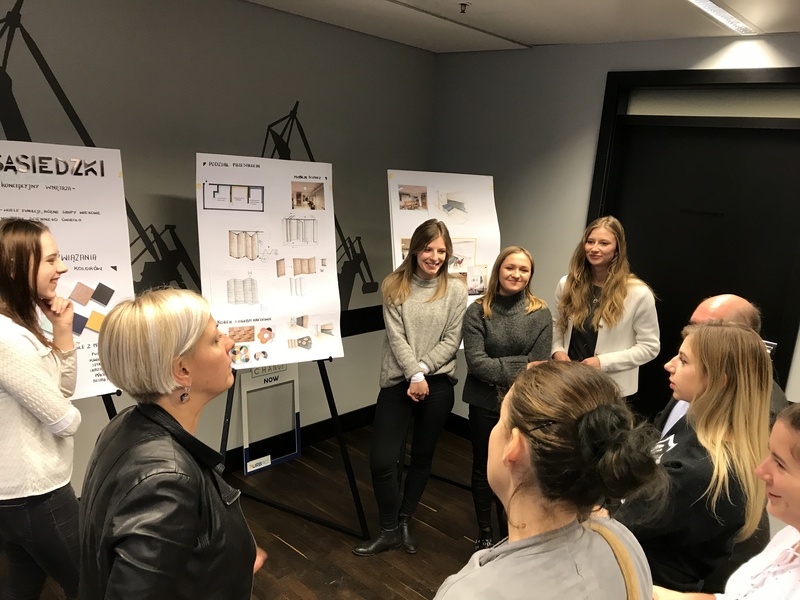 Alongside local examples, the group studied URBACT Good Practices and drew up plans for a People To People (P2P) platform through which people might co-create a shared pedagogy in order to exchange knowledge more efficiently. You can find the Cities in Action - Stories of Change publication just here. The housing paradox: more financing - less affordability? What on earth do the arts and culture have to do with climate change?